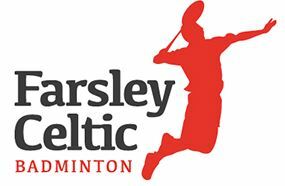 Farsley Celtic Badminton Club is located in Farsley near Pudsey Town Centre to the West of the city of Leeds. We share a site with the world famous Farsley Football Club. We are long standing members of the Leeds and District Badminton League currently fielding 2 mixed teams, 1 ladies team and 2 gents teams for completive play. We also have regular club nights for social players and team practice every Monday and Thursdays during the season from 8pm in our 5-court indoor hall using feather shuttles. Our renowned friendliness and excellent social events revolve around our on-site club house, the Throstle's Nest.